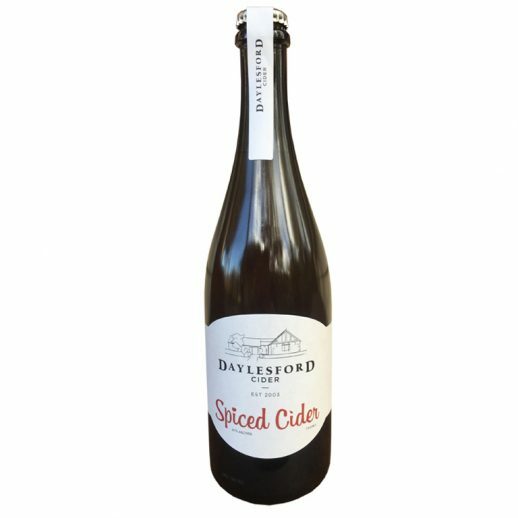 This wonderful winter warmer is a delicious concoction of Daylesford Cider, local honey and a blend of spices. Imagine Christmas bottled up!! A glass of Spiced Cider makes for a beautiful accompaniment to dessert, or heat it up and enjoy in front of a log fire to warm the belly and the soul. To heat, warm gently on the stove, avoiding boiling and serve with a cinnamon stick and slice of orange.